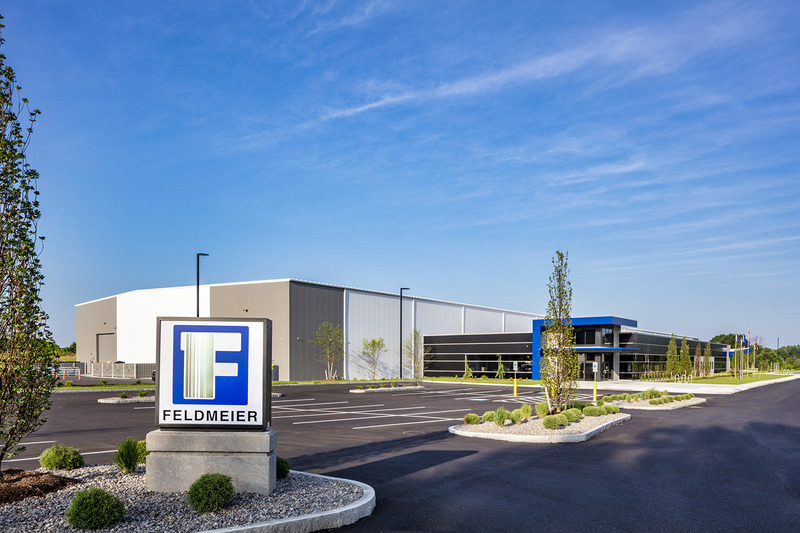 Syracuse, NY - Feldmeier Equipment, Inc.
Feldmeier Equipment is pleased to announce the opening of its new state of the art manufacturing facility and corporate headquarters in Dewitt, NY, a day of deep significance as it is the birthday of their beloved co-founder Robert H. Feldmeier. 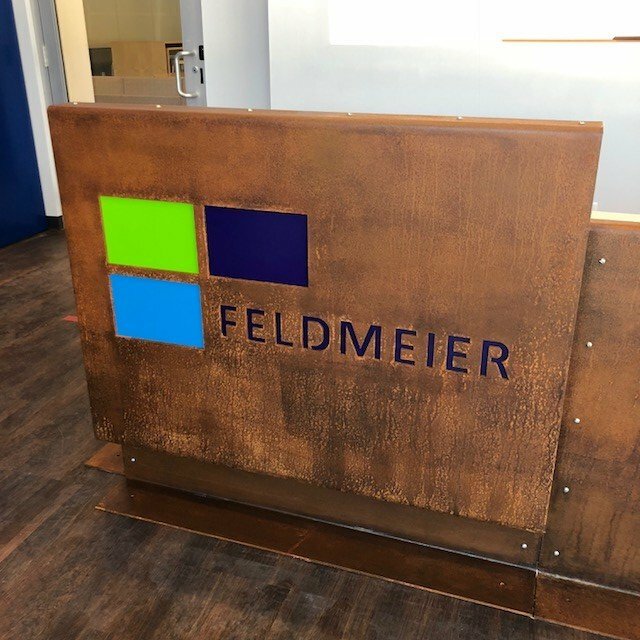 Feldmeier has grown from a single facility in Syracuse, NY to now seven manufacturing locations in four states with global reach. 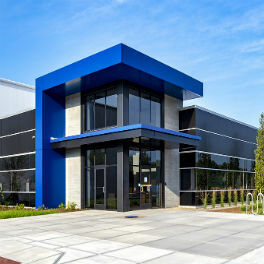 The new Feldmeier facility has transformed the defunct Brooklawn Golf Course with the construction of its 130,000 SF high tech facility. 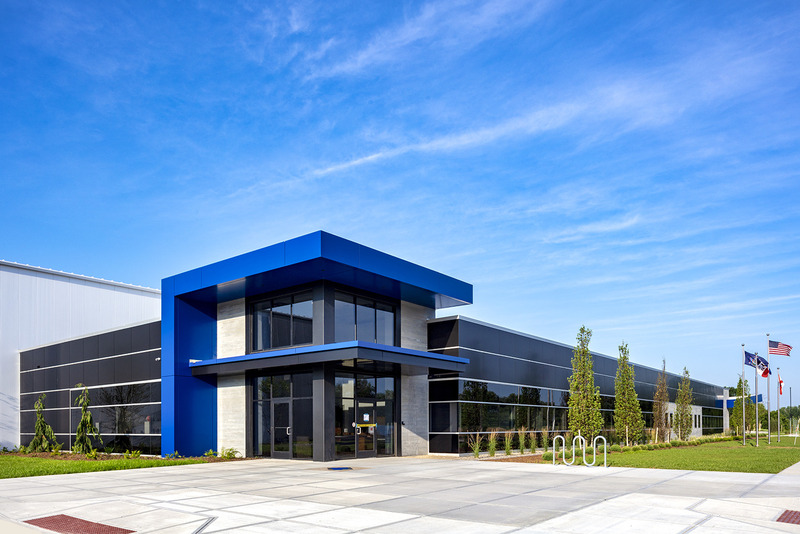 This new operation allows for a streamlined manufacturing process, utilizing state of the art manufacturing equipment providing speed to market for their customers.